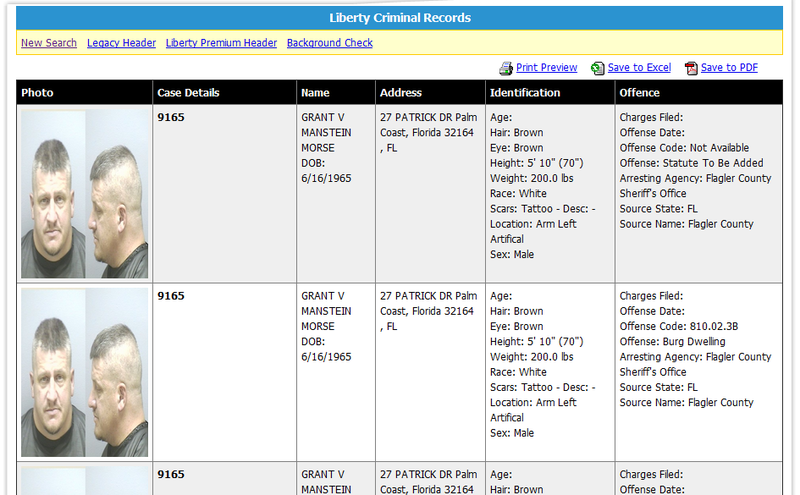 600+ million records of Criminal Convictions, Arrests, Warrants and Federal Security Patriot data - Featuring MUGSHOTS & Photos where avail. . Updated Quarterly.